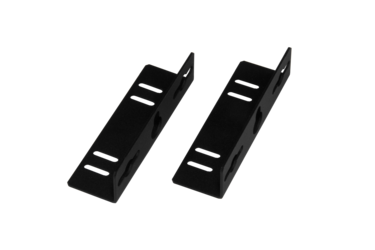 The V Style Single Module Surface Mount Brackets provides secure mounting to flat surfaces. L bracket shape attaches to pre-existing holes on module. Take advantage of the flexible architecture of stand-alone modules with a secure and professional installation. 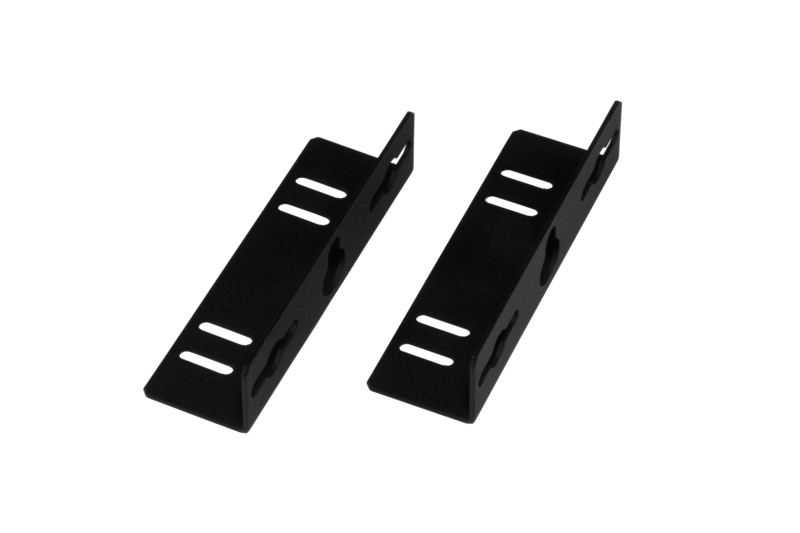 Mount a single module to the wall, under a desk etc.